Tired of clumpy mascara that flakes away and leaves little black specks under your eyes? 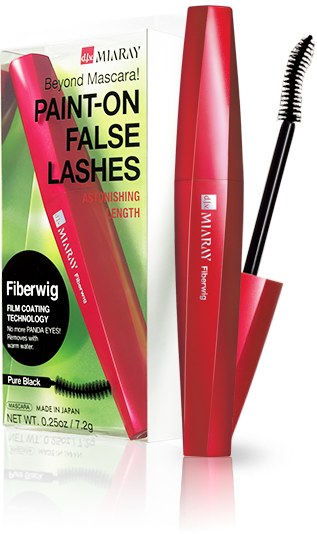 Well d.j.v Miaray has the answer to your mascara prayers – “Paint-On False Lashes” Fiberwig Mascara! “Paint-On False Lashes” is a liquid false lash formula applied just like mascara. The fiber dries and transforms into a film that smoothly coats each eyelash, beautifully defining and lengthening lashes and creating a natural finish. The more you apply the longer your lashes will look. d.j.v. Miaray claims their Fiberwig mascara will make lashes look realistically longer, will not smudge, and will remove easily with warm water. Align the curvature of the brush on your lash line, and brush on the formula from root to tip. When done with general application, stroke with the tip of the brush to add fibers to the ends of lashes for more astonishing length. 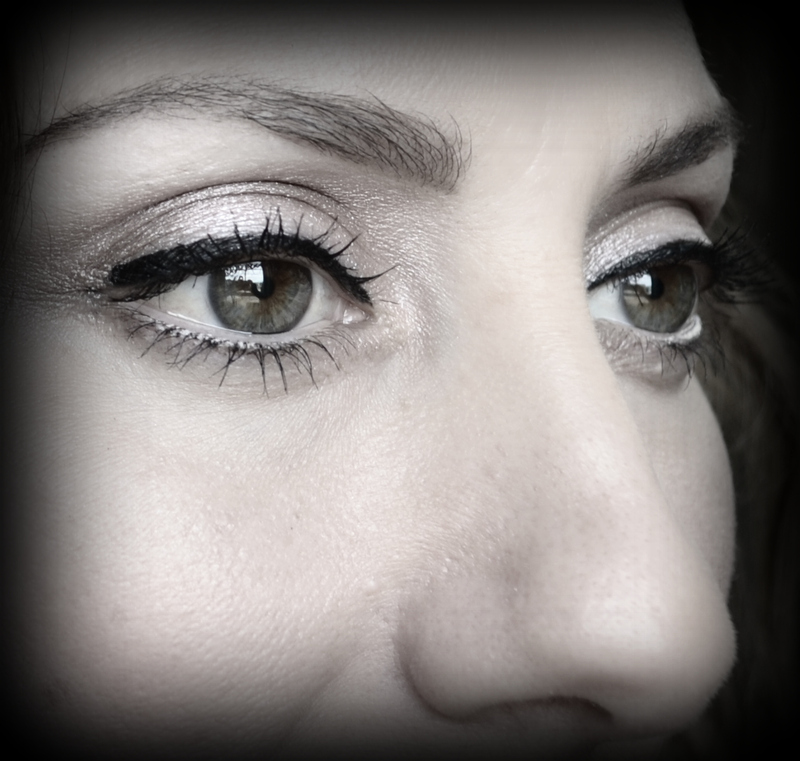 If you get some on the eye area, gently rub using a cotton swab after the formula is completely dry. 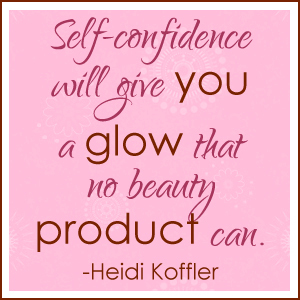 *Once the formula is dry, it will not dissolve in or react to makeup remover. Soak your eyelashes in warm water and give them a gentle massage. The film coating will absorb the water and easily slide off your eyelashes. 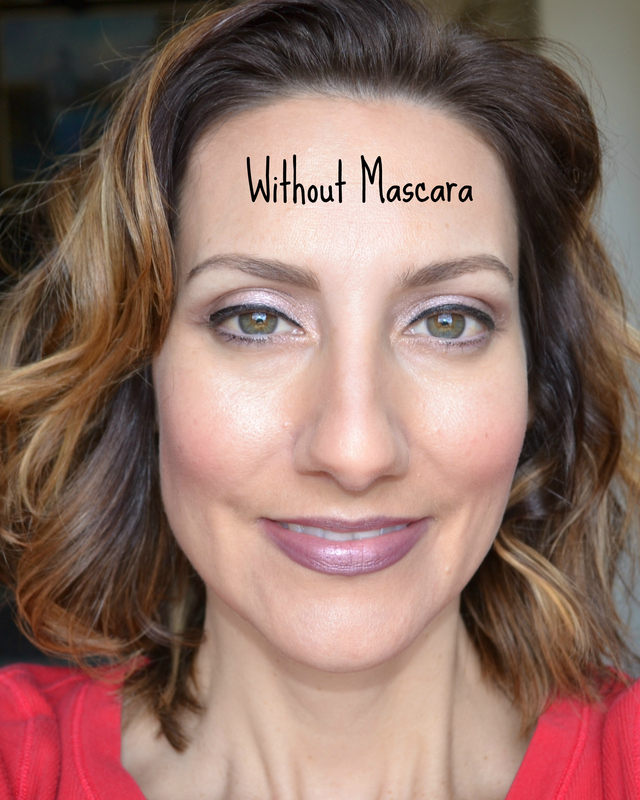 If you are like me, you are tired of clumpy, flaky mascaras. I mean I guess if you call clumps “volumous” and “thickening” than yes, many mascaras live up to their claims. But, I for one do not like clumpy spider eyes. Nor do I like mascaras that flake and leave little clumps of black under my eyes. This is not glamorous. Lastly, I’m done with mascaras that are difficult to remove. If mascara is hard to remove that means there’s a chance my real lashes are getting damaged, or even worse, they are being pulled out during removal. I want mascara that will enhance my lashes without looking caked on and that will come off easily. Is that too much to ask for? d.j.v. Miaray doesn’t think so. That’s why they developed Japan’s unprecedented Film Coating Technology, Fiberwig. The Fiberwig film coating formula in d.j.v. 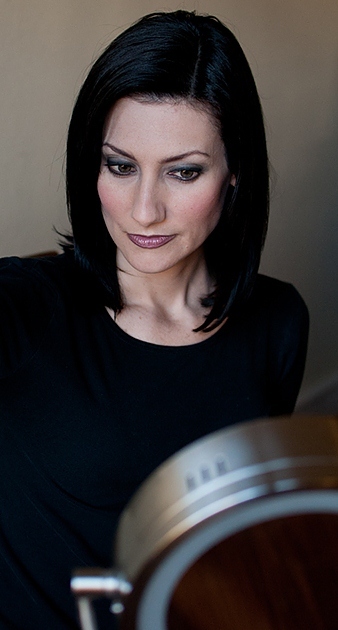 Miaray’s Paint-On False Lashes smoothly coats and lengthens each one of my lashes without clumping. The Fiberwig mascara doesn’t flake or smudge either. I typically use two coats of mascara, but if I really wanted to extend the length I could apply a third or fourth coat. And, guess what? It is easy to remove. (Please note it doesn’t come off with makeup remover.) When I wash my face with soap and warm water the Paint-On False Lashes slide right off. If you really want thicker lashes this may not be the mascara for you. But, I love the natural look and longer length Paint-On False Lashes gives me. Pretty Proof gives d.j.v. Miaray “Paint-On False Lashes” Fiberwig Mascara a five out of five crowns rating. This mascara lives up to all of its promises. 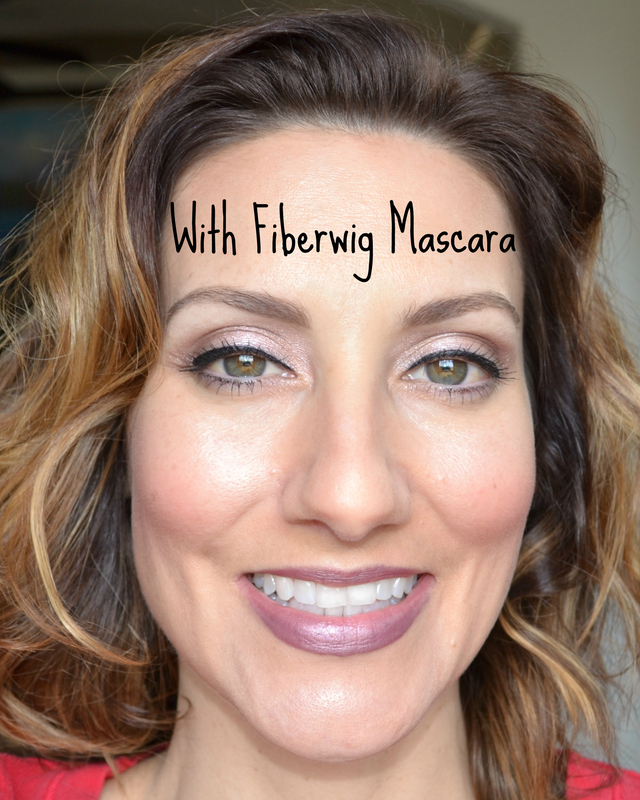 Fiberwig mascara creates realistic-looking, longer lashes that will not clump, smudge, or flake.